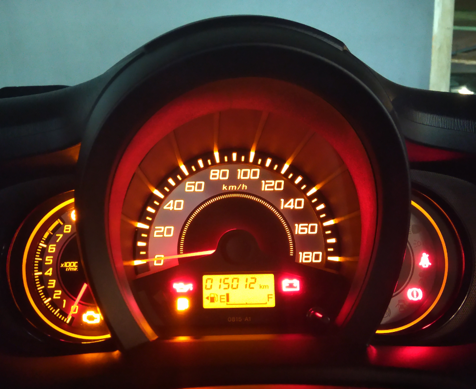 Getting an auto instrument cluster repair doesn’t have to be as difficult as it seems. In fact, if you turn to the company Safety Restore to get it done, it really can be a breeze. From the start to the end, the company makes it quite easy for its customers! Not only that, but every step of the way, Safety Restore proves its trustworthiness and quality. To begin with, an auto instrument cluster repair is needed for those experiencing broken or irregularly working instrument clusters. 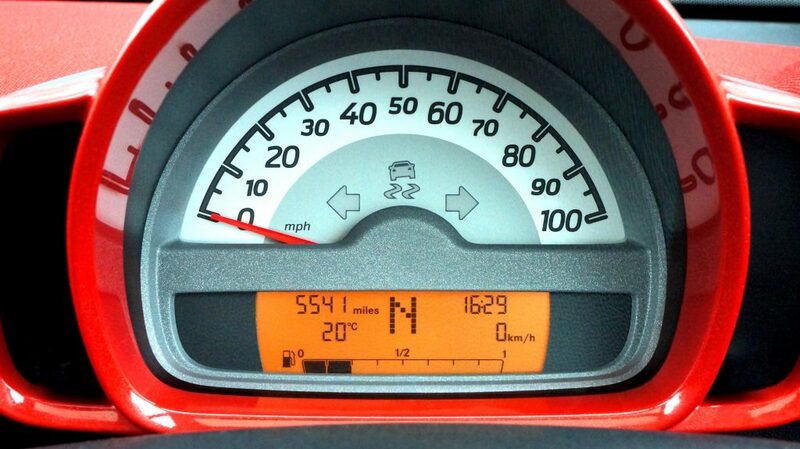 If a customer sees that their instrument cluster isn’t working properly, they can then turn to Safety Restore rather than buying a brand new cluster at the dealer. The customer simply needs to log onto safetyrestore.com and read the simple instructions about how to remove the unit from their vehicle. Once the unit is removed, it can then be sent out to Safety Restore in Westfield, MA using any preferred mail carrier. Even though Safety Restore is located on the east coast, it welcomes customers nationwide. It also accommodates many different makes and models of vehicles with its auto instrument cluster repair. After they have sent in their broken clusters to the company, customers can expect repair work to be completed in just a quick 24 hours. Even with the fast turnaround time, quality is guaranteed. The company ensures that only experienced engineers perform the repair work. Only industry standard tools and 100% OEM parts are used in the process. Furthermore, FMVSS standards are always met or exceeded. For the auto instrument cluster repair service and all other services, Safety Restore offers fair pricing paired with a lifetime warranty. It really does not get better or simpler than that. Head on over to safetyrestore.com and get your auto instrument cluster repair today! You will not be disappointed.